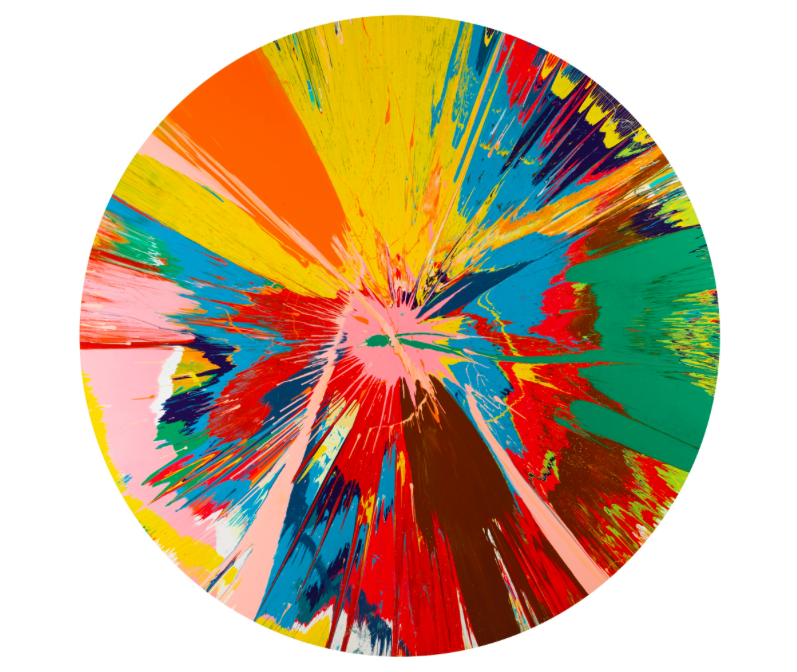 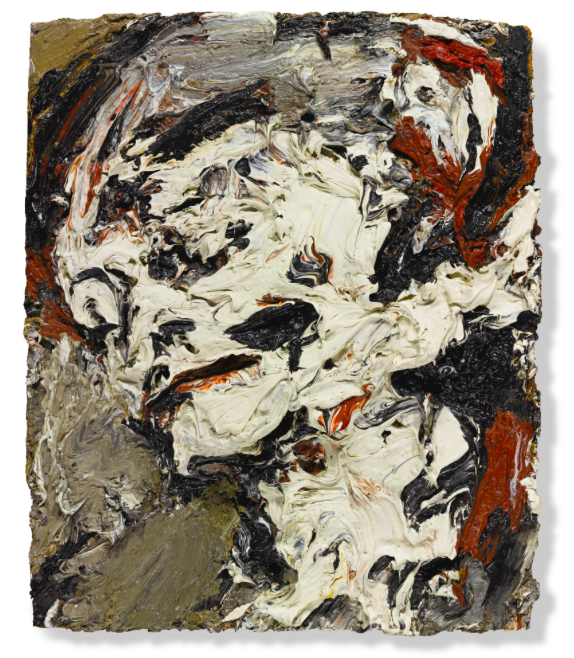 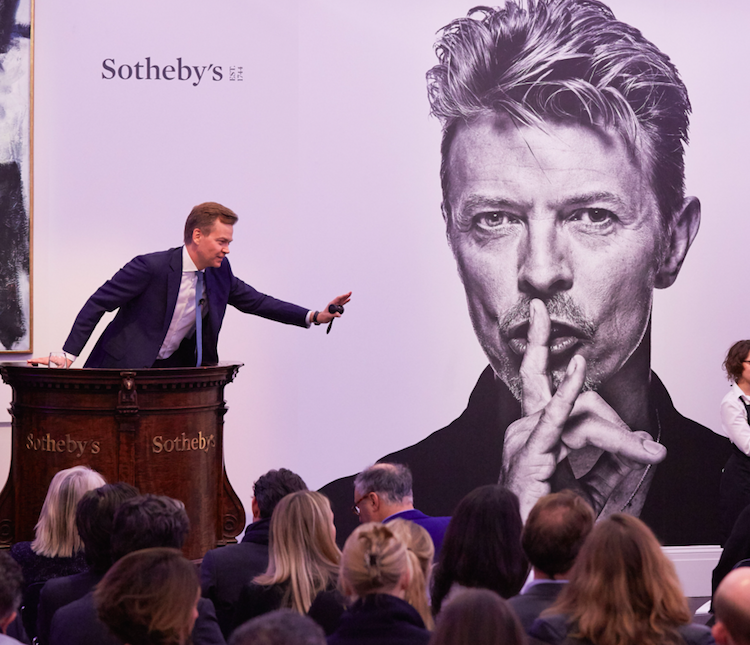 Last night's in London the first part of David Bowie's personal art collection sale at Sotheby's had results that no one could have estimated. 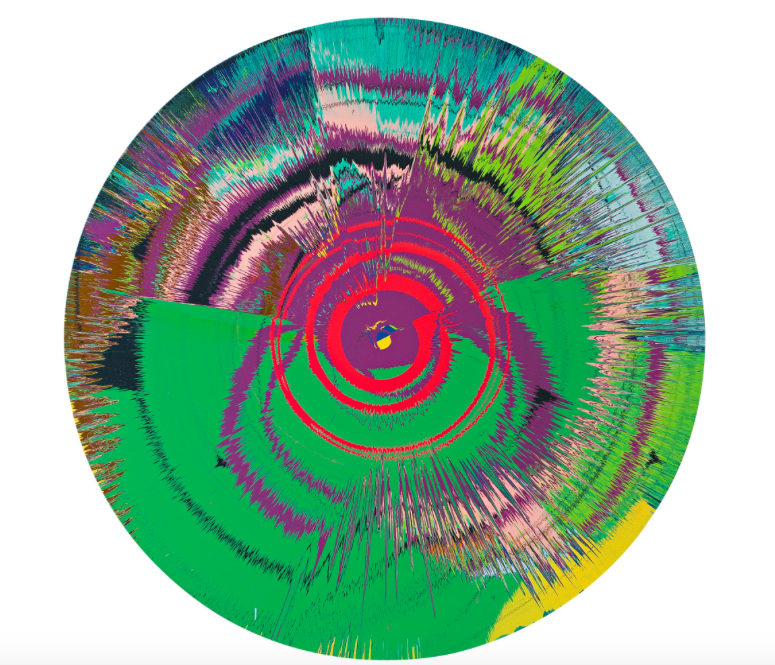 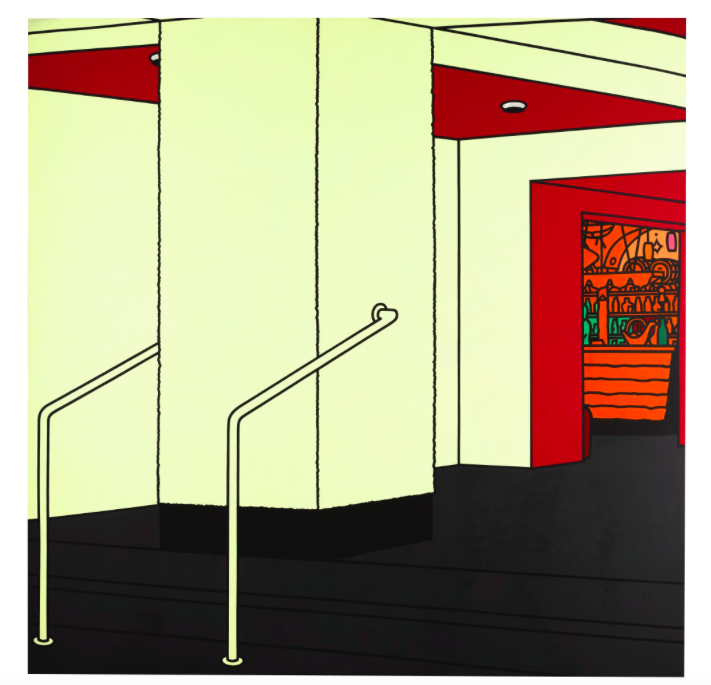 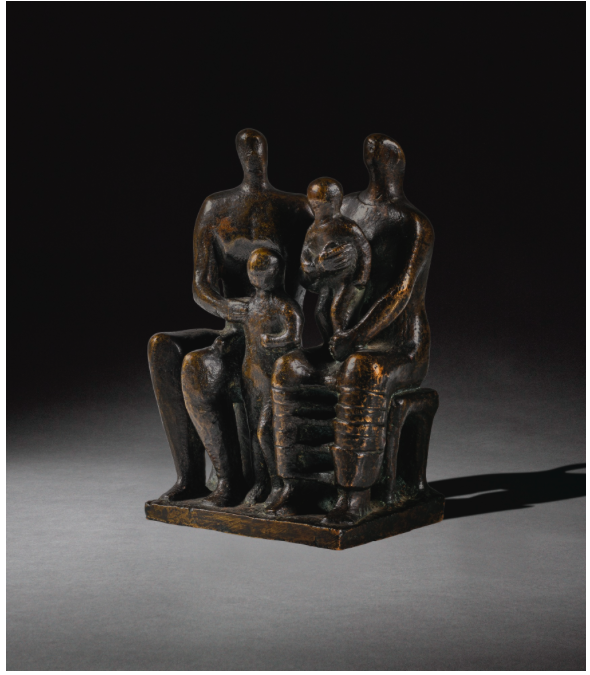 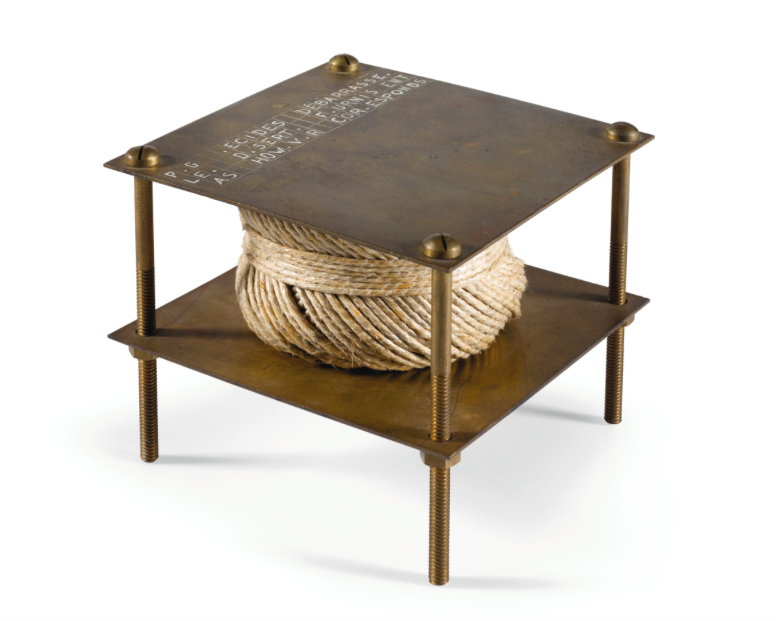 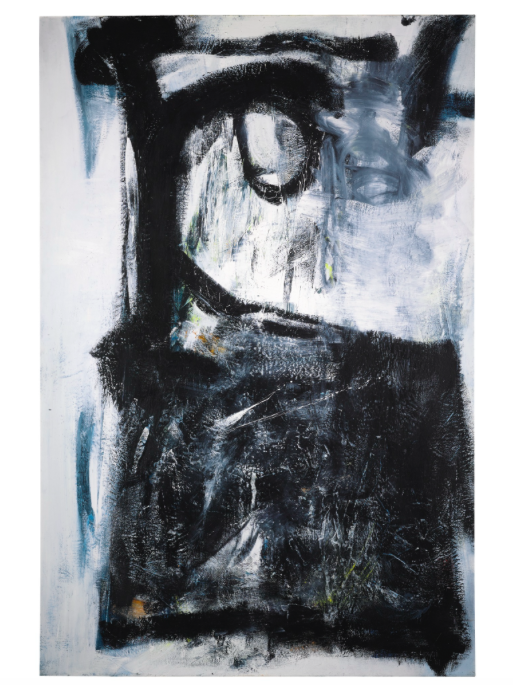 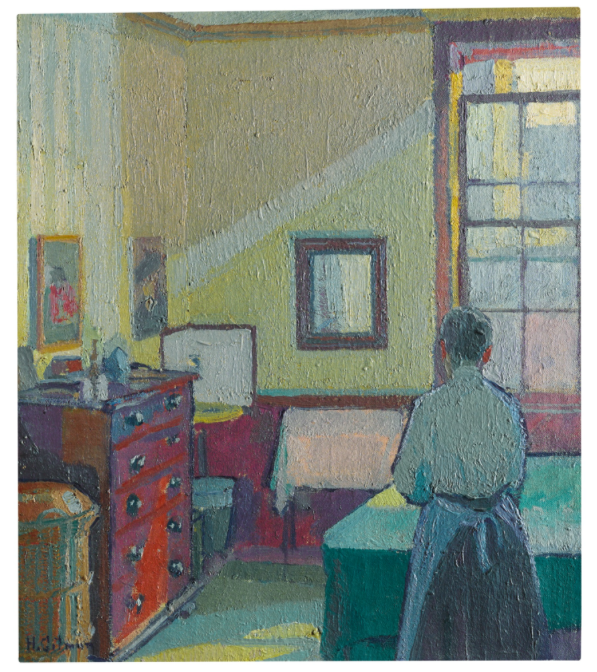 37 000 people came to Sotheby’s to view the collection in the lead up to the sale, making for the best attended pre-sale exhibition London has ever witnessed. 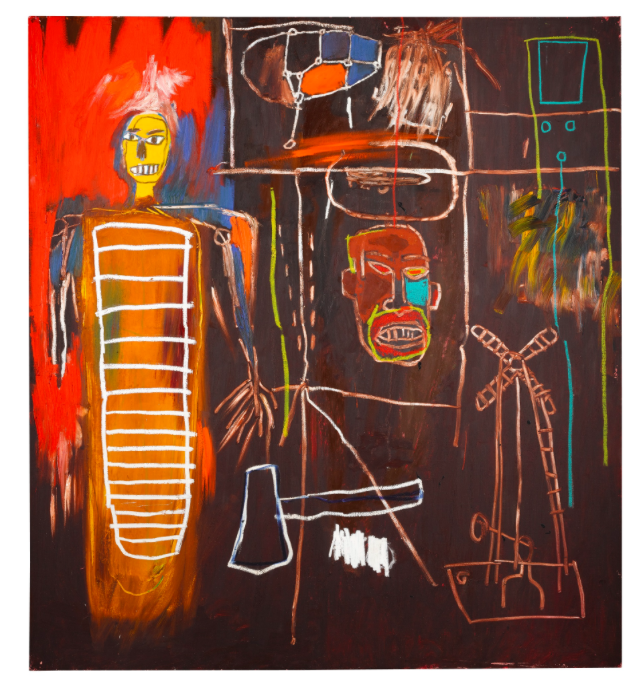 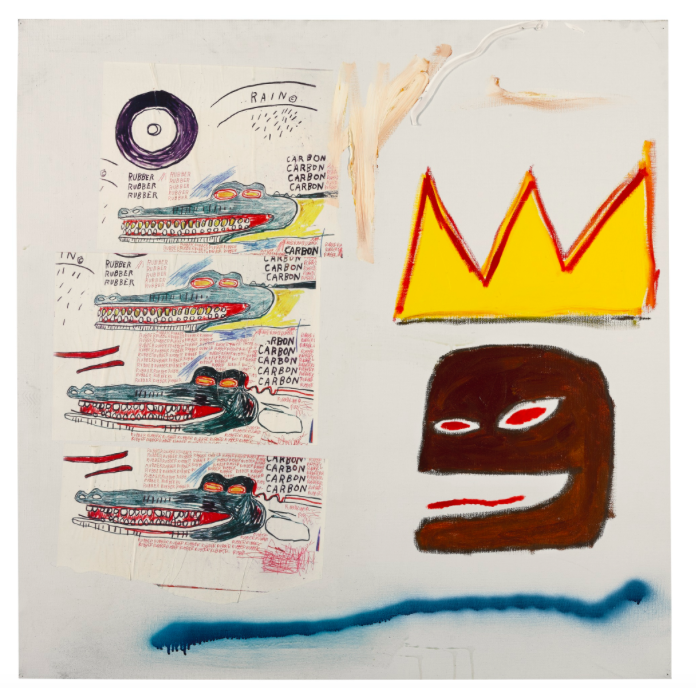 Now to the art, check out the top ten lots from the sale, including works by Jean-Michel Basquiat, Damien Hirst and Marcel Duchamp - an artist Bowie had championed since boyhood.